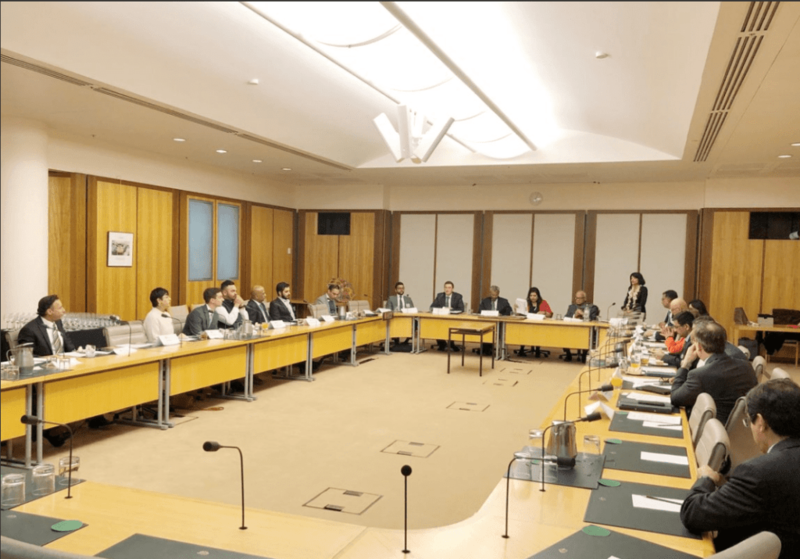 A round-table conference that involved the participation of more than 20 winners of the India Australia Business and Community Awards (IABCA) on June 21, turned out to be a huge success with nearly a day-long deliberation on key issues affecting Australia-India trade. 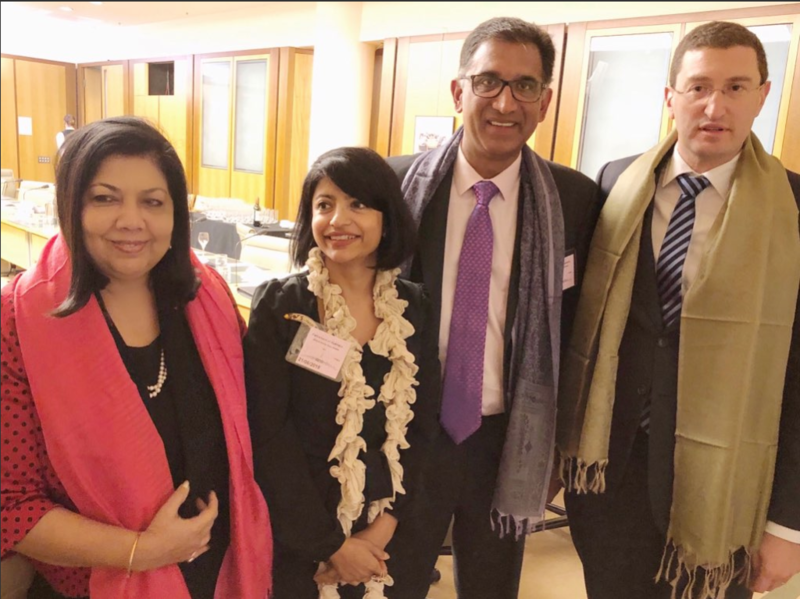 The event hosted by the co-chair of the Parliamentary Friends of India, Julian Leeser MP and Sheba Nandkeolyar, Australia-India Business Council Head, was attended by the High Commissioner of India in Australia, Dr Ajay Gondane; Minister for Citizenship and Multicultural Affairs, Alan Tudge and Minister for Small and Family Business, Workplace and Deregulation, Craig Laundy MP. “I have been wanting to do this for a long time. 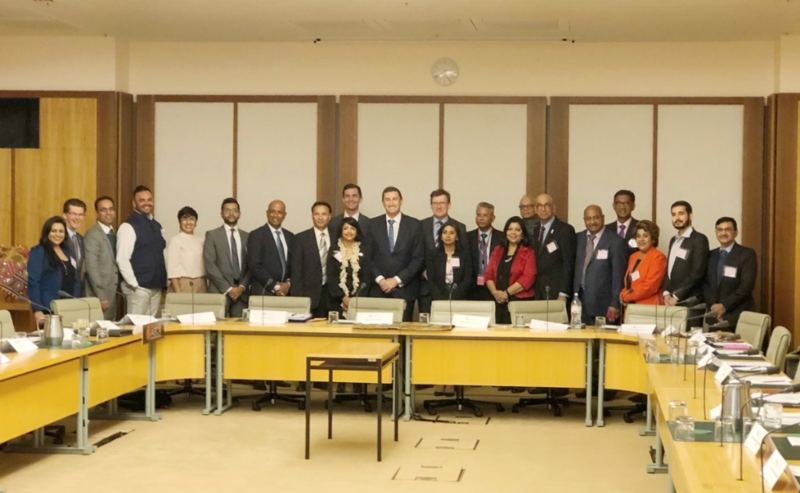 It is time to take the Australia-India engagement to the next level,” said Julian Leeser MP, welcoming the participants and invited guests. “This is a first-of-its-kind event to have been organised at such an opportune time,” said AIBC Chair Sheba Nandkeolyar. “This is the right time to accelerate our bilateral engagement and to boost business,” said Dr Ajay Gondane, High Commissioner of India, adding that such forums are needed to focus, deliberate and identify means to fully utilise the potential growth with India. “There cannot be a better beginning for such a roundtable. The participation of the high-achieving IABCA winners from the past four years are instrumental in delivering strategic ideas and identifying the gaps within the Australia-India economic space,” said Sonia Gandhi, IABCA Founder. People-to-people communication and engagement, need for immigration policy to be revisited, promoting innovation and skill development, promoting bilateral small business engagement were among key aspects deliberated in the conference.